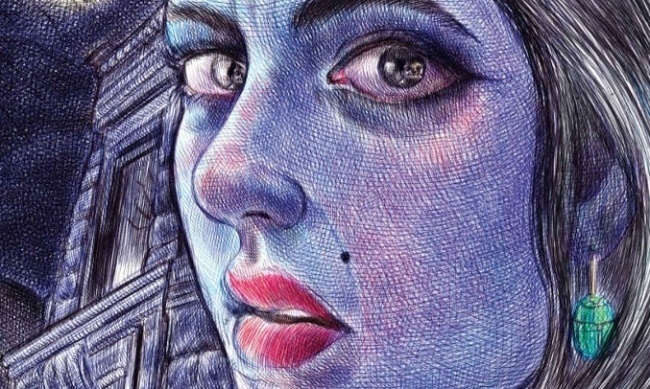 Fantagraphics has scheduled a third printing of 30,000 copies for Emil Ferris’s My Favorite Thing is Monsters, which will bring the total copies printed since the book was first released in February to 70,000 copies. That’s a pretty amazing print run, representing nearly $2.8 million retail worth of the $39.99 tome, an unprecedented sales level for a first graphic novel by an unknown creator. My Favorite Thing is Monsters has done well in all channels, according to Fantagraphics Executive Director of Marketing, Publicity, and Promotions Jacquelene Cohen, including comic shops, book stores, online retailers, and libraries. Based on the charts, book channel sales look particularly strong. 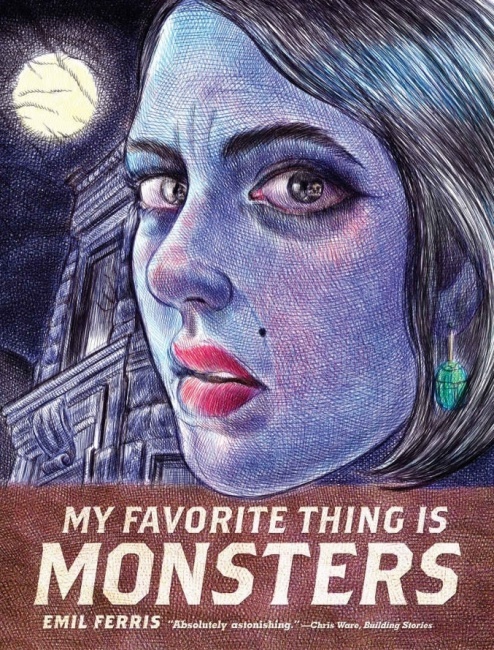 The title debuted at #8 on the BookScan Adult Graphic Novel chart for February (see “’My Favorite Things Is Monsters’ Charges the Chart”), dropped off in March, presumably due to lack of availability, and moved up to #7 in April (see “April 2017 BookScan – Top 20 Adult Graphic Novels”).